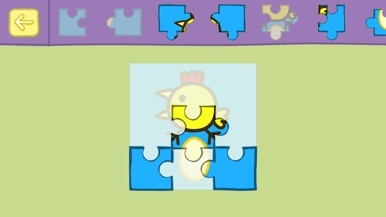 Peppa and George are playing Happy Mrs. Chicken and they want you to join them! 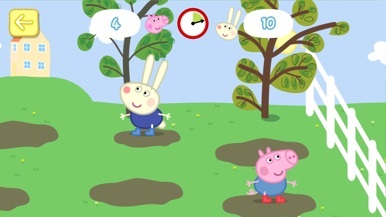 Fans of the TV show will love this app, which encourages pre-schoolers to explore the wonderful world of Peppa through lots of fun filled games, featuring much loved characters, music and sound effects. 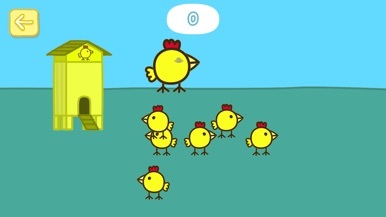 No adverts, no in-app purchases, just lots of fun with Happy Mrs. Chicken! St Joseph's College App for parent, staff and student community. Download this App to be kept up to date with everything that is happening at St Joseph's College Toowoomba. It features access to school portals, calendar, Newsletters and push notification alerts direct from the school. 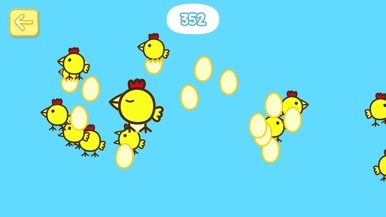 Superloop is an addictive arcade game with great graphics. 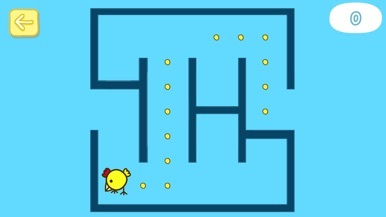 Run in circles, switch lanes, and pass through gates with either the same color or shape.